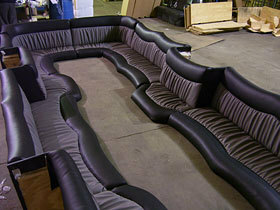 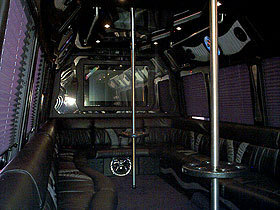 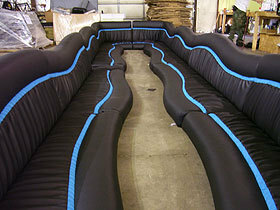 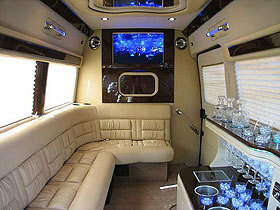 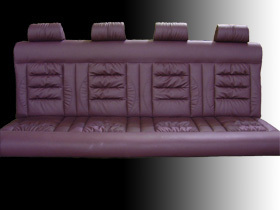 Salon Limo Style | Superior Seating, Inc. 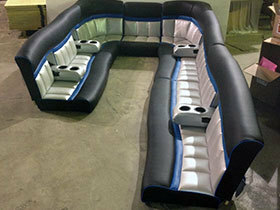 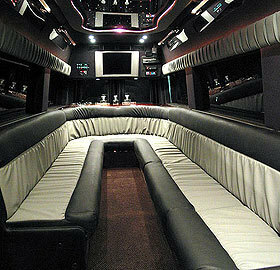 Salon style limo seating typically features wraparound seating that can include cupholders, arm rests, and your choice of styles and colors. 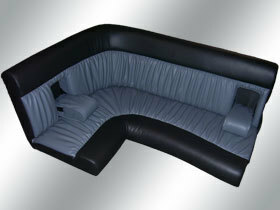 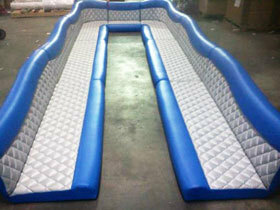 Please see the downloadable brochure for more information on how to get an accurate quote.